In the water industry, top most priority is given to achieving optimum water quality and absolutely reliable treatment and supply. Whether small distribution pump, blower compressor in water treatment plants, aeration control system or multi-megawatt application. 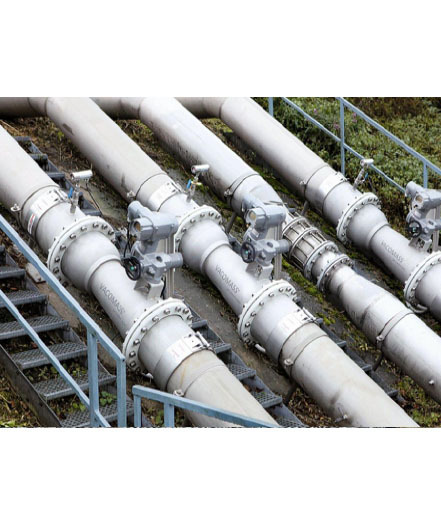 As a partner to the water industry Alterous offers a unique and extensive range of products and systems. 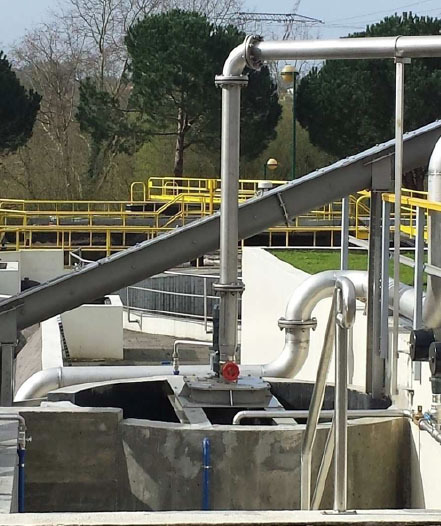 Alterous offers complete systems, energy-efficient solutions, components and services for municipal and industrial wastewater treatment plants. 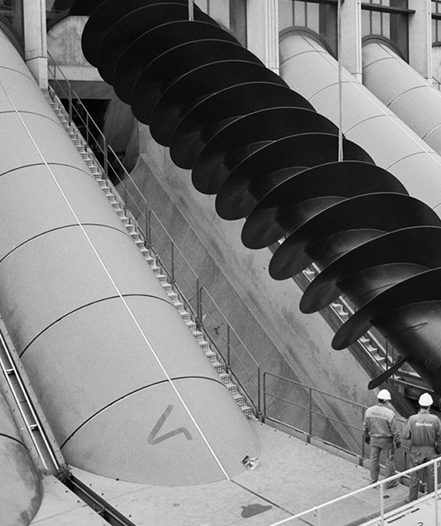 Forward -looking technologies are needed for water & wastewater treatment. With great commitment ALTEROUS is dedicated to the development and implementation of such technologies. Alterous aeration competence Center is responsible to implement optimized solutions for aeration automation and control systems. In the year 2000 Spaans Babcock took over the assets of the German company Bormet, a manufacturer of fine screens with removable filter blocks for extremely easy maintenance and operation. This unique and patented system was brought to the market in 1990 and is still a revolutionary improvement on the conventional continuous belt screens. The SMC consist in a Stainless Steel frame, developed for a “in channel” installation with 75° inclination. 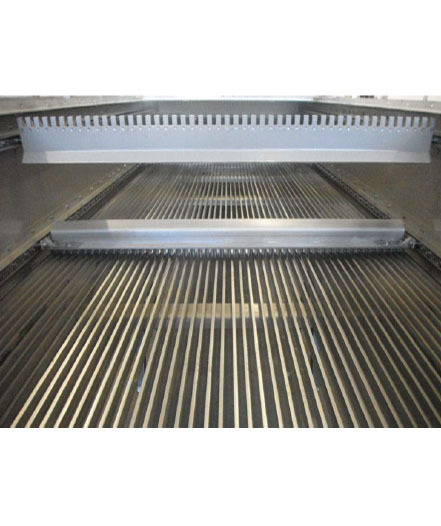 The filtration zone, placed in the bottom part, is made by equidistant stainless steel bars. 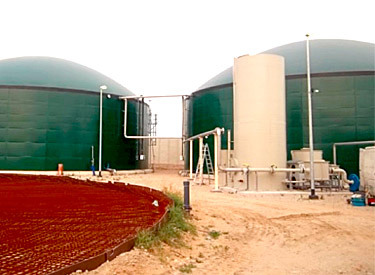 The coarse waste present in the waste water, are blocked by the bars of the filtering zone and accumulate in the bottom of the frame until, the consequent increase of water level, active the cleaning system through rakes. 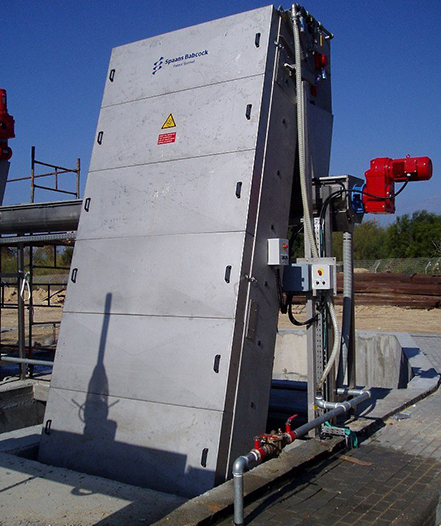 The VXGR – VORTEX GRIT SEPARATOR essentially it consists in a system of mixing shovels inserted into a concrete tank of generally realized before the installation in the plant. 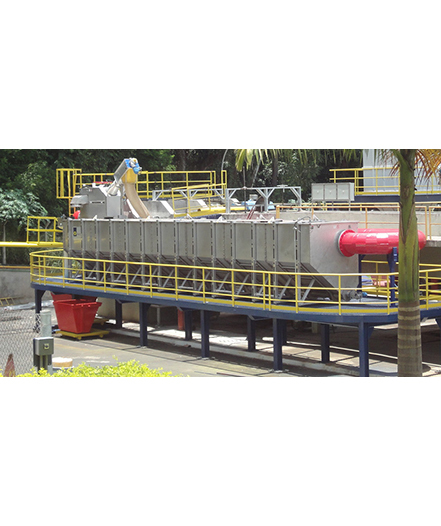 The machine can also be provided with a stainless steel tank; This version is called VXGR-T – VORTEX GRIT SEPARATOR WITH TANK. The system WAU – COMBINED PRE-TREATMENT UNIT is the answer to the intrusive and too costly in concrete pre-treatment stations. 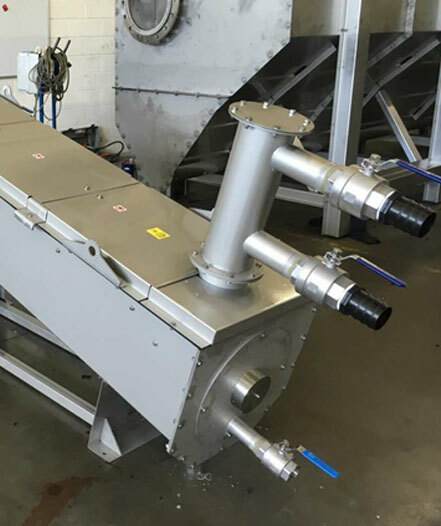 Our WAU3 – COMBINED PRE-TREATMENT UNIT is a “state of the art” combined unit of waste water pre- treatment, designed to fulfill three functions at the same time (filtration, sand removal and grease removal) into a single, convenient and reliable stainless steel machine. The sludge cleaner with screenings compactor SDH is composed by and internal screw conveyor and external filtration drum (wedge wire or perforated holes). The sludge enters into the machine and passes through the filtration drum. The retained solids are conveyed and compacted before being discharged.